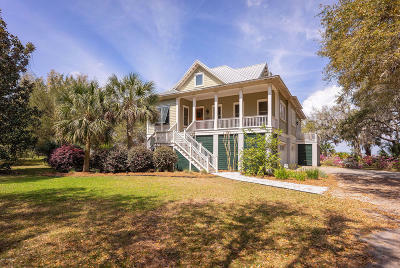 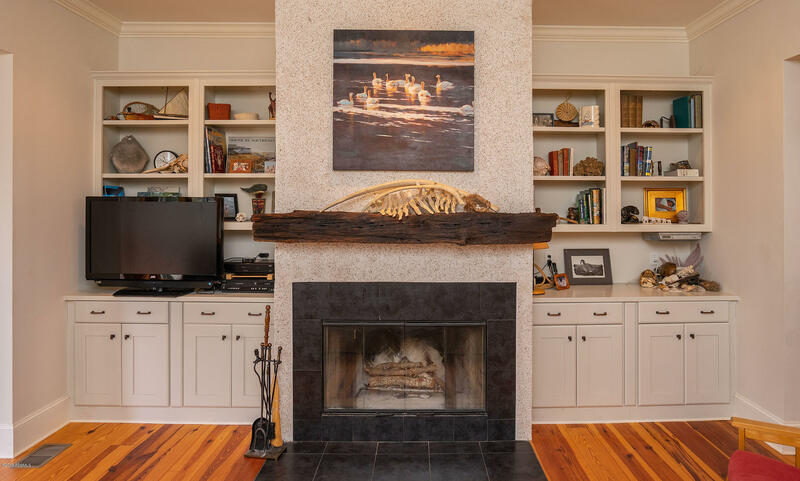 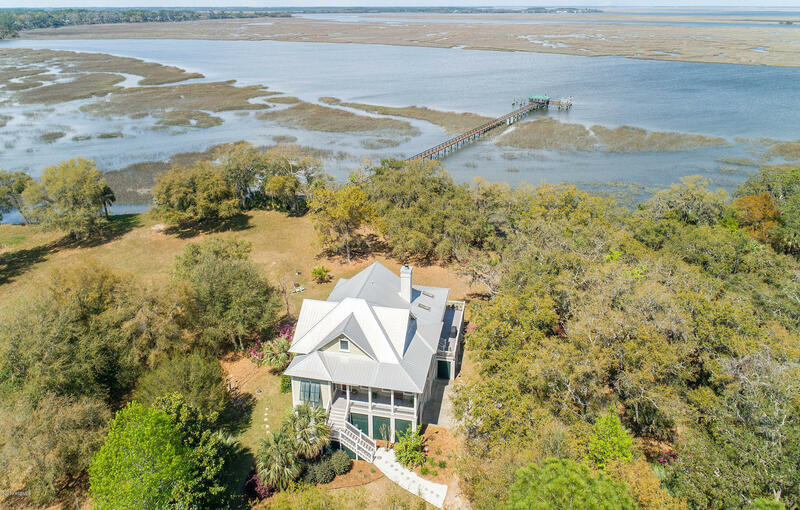 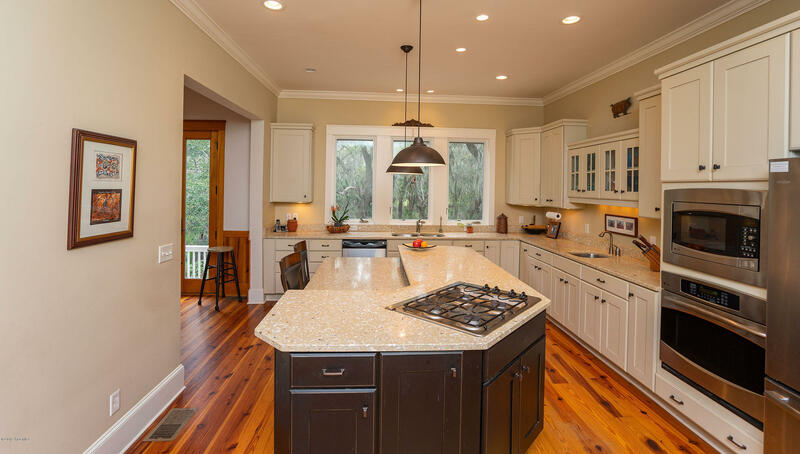 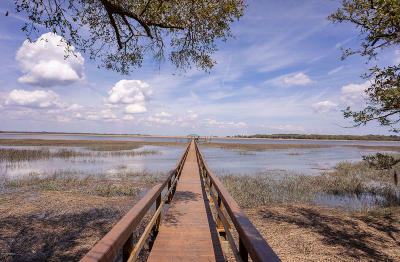 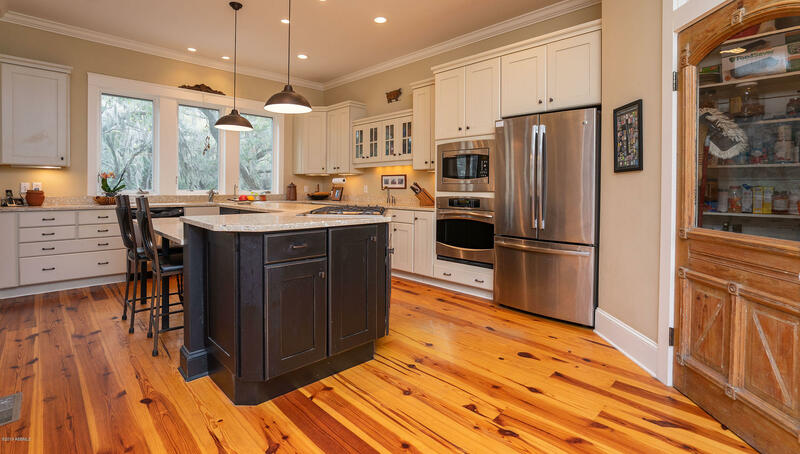 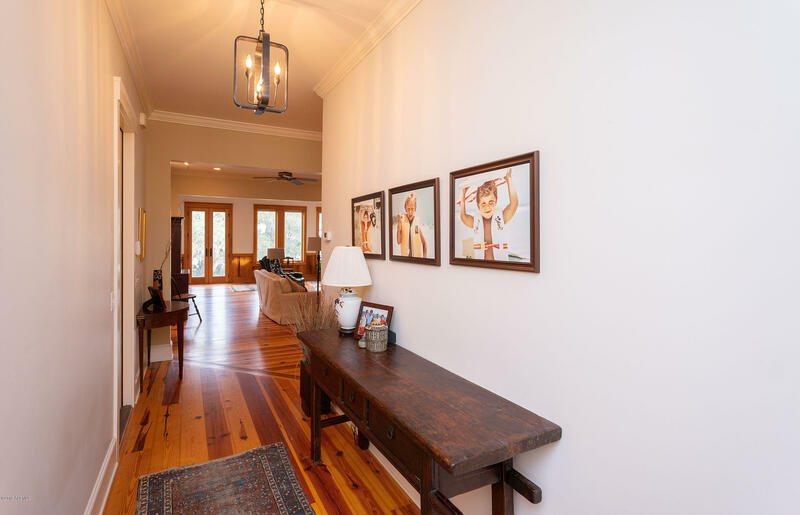 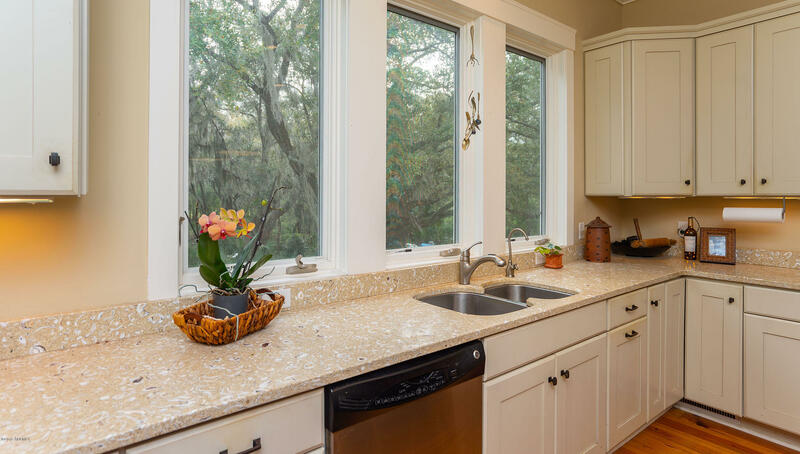 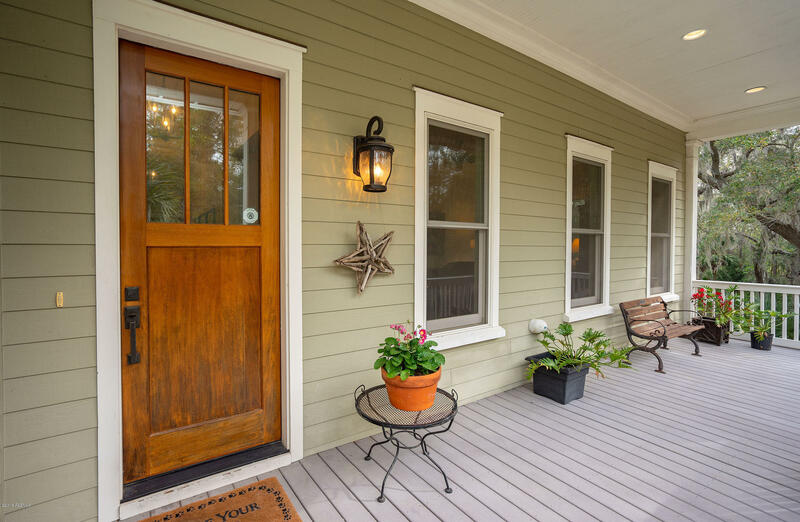 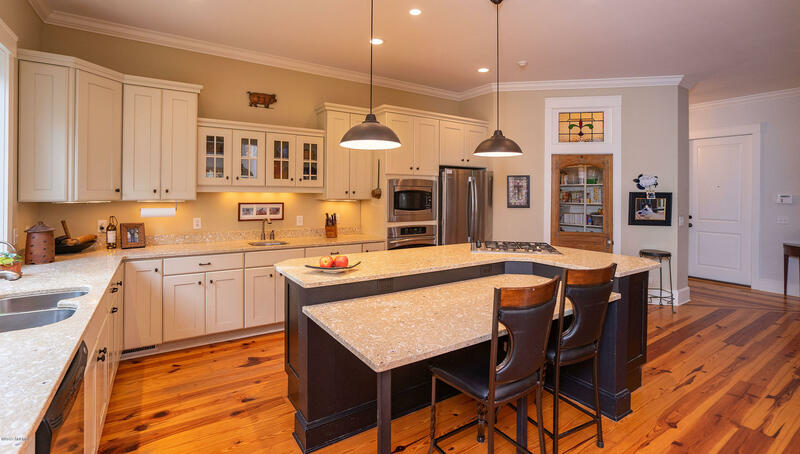 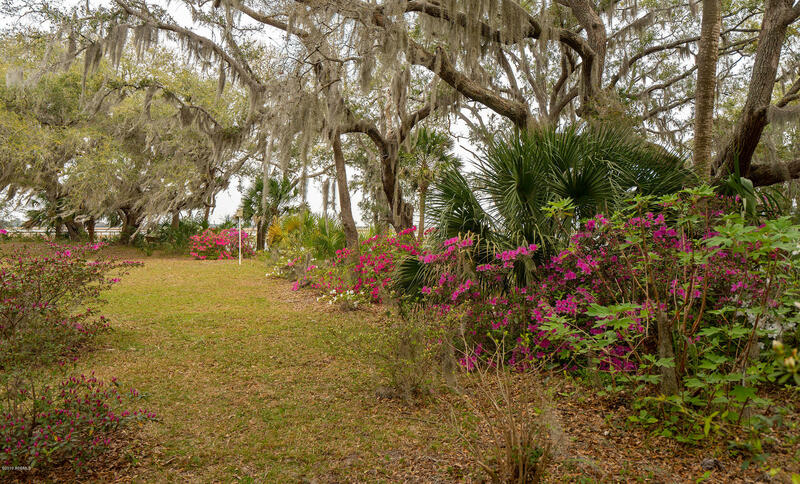 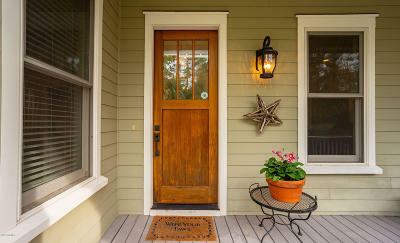 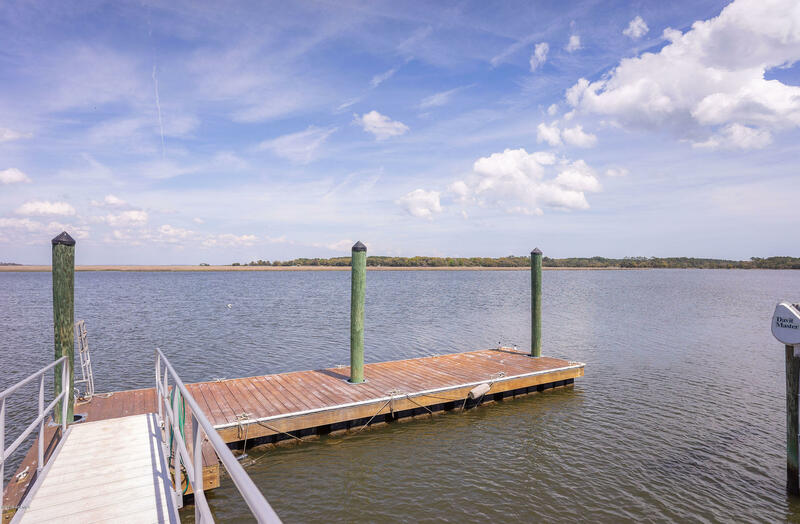 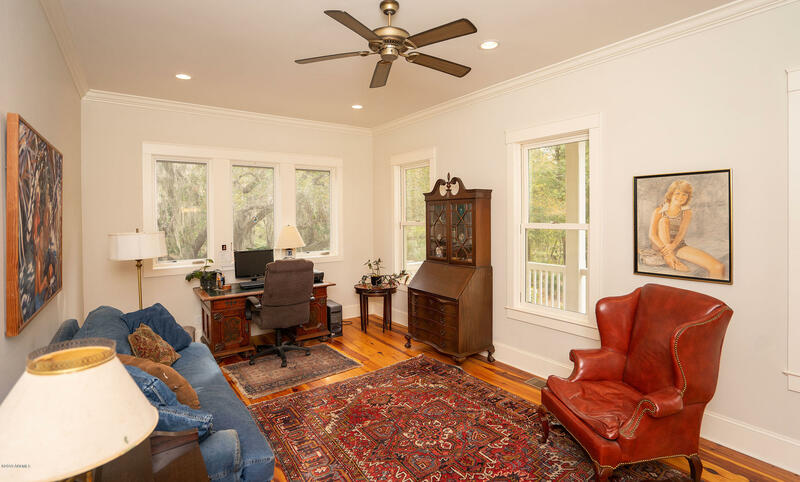 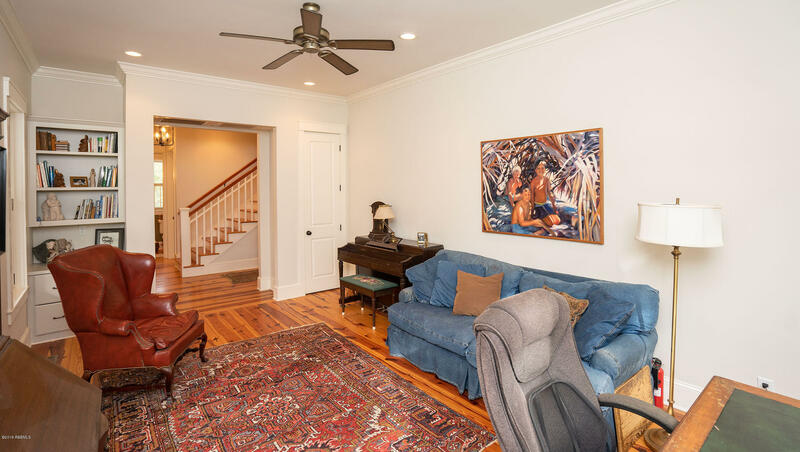 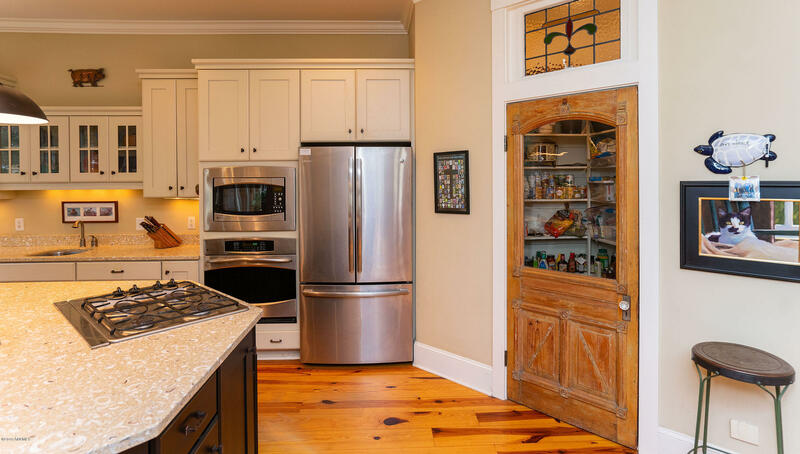 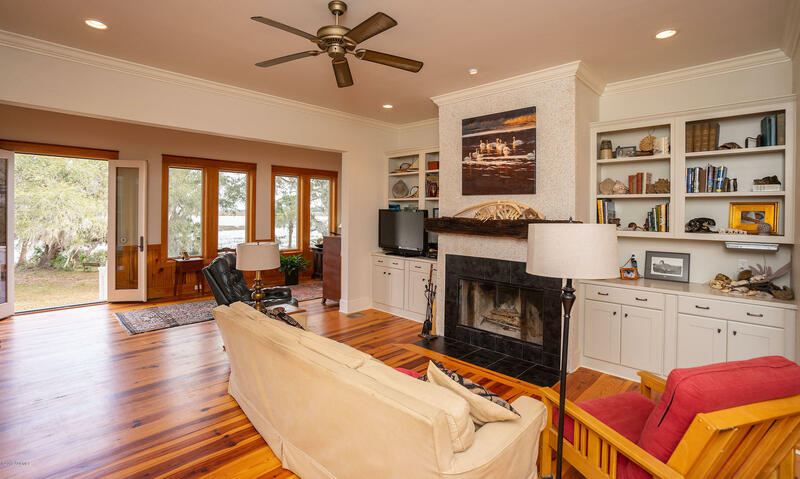 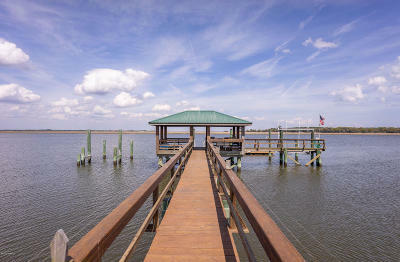 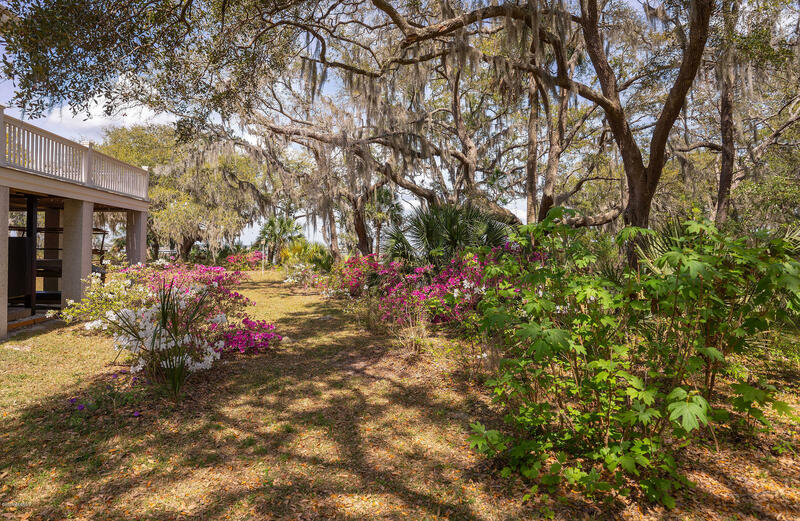 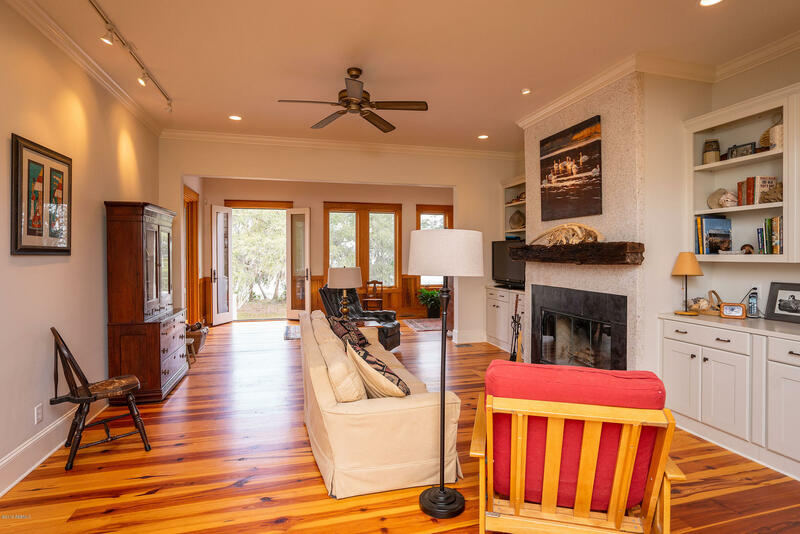 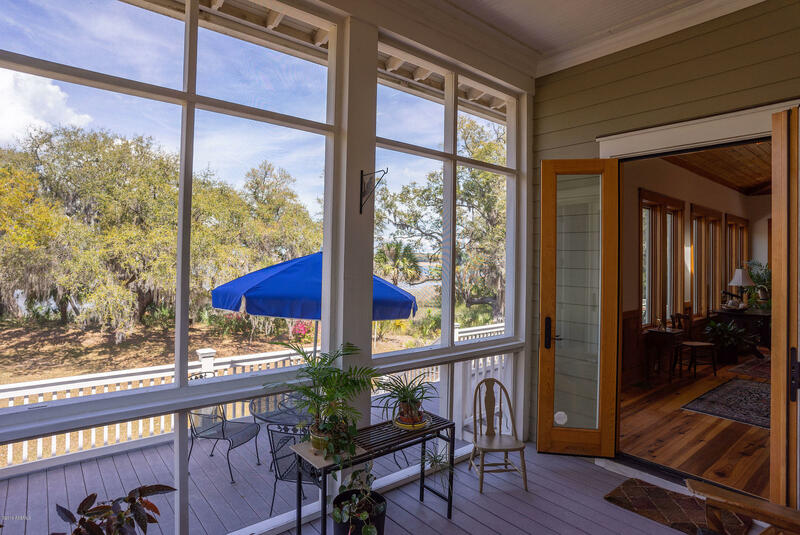 This home defines what it means to live in the Lowcountry. 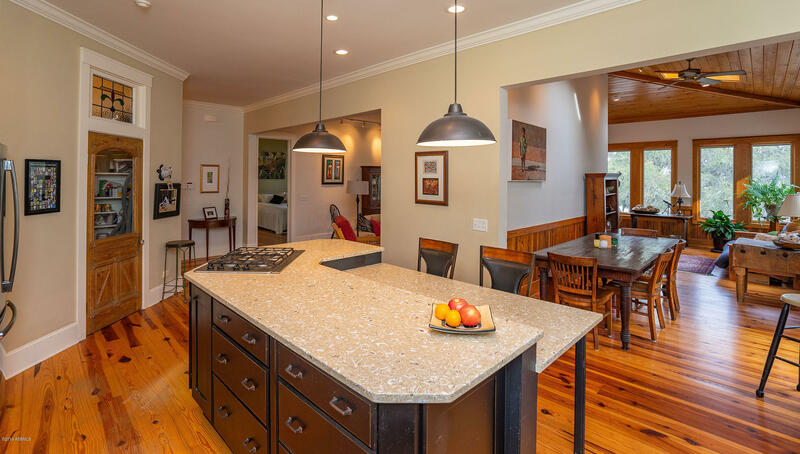 Tucked away, behind the moss draped oaks and blooming azaleas you will discover this beautifully designed Allison Ramsey home with open main level living and ample porch and outdoor space. 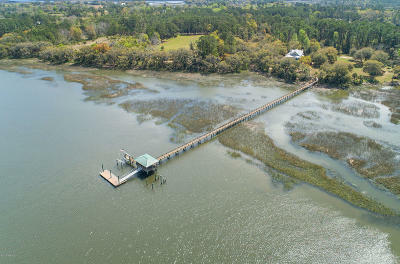 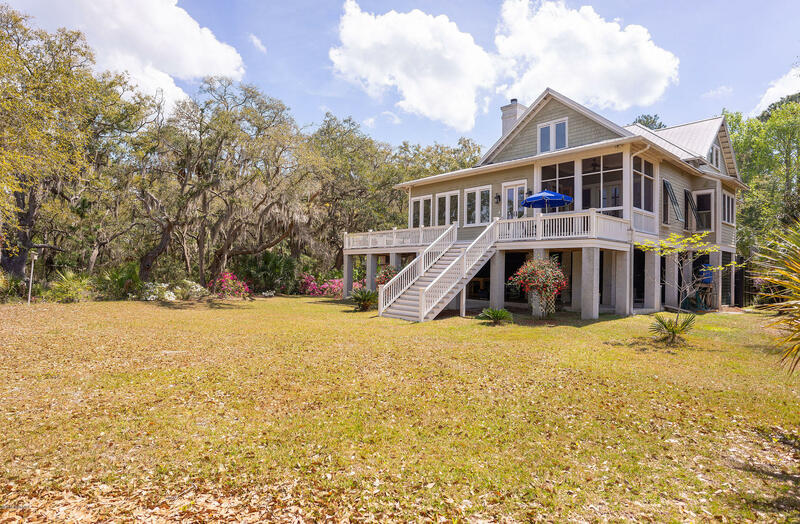 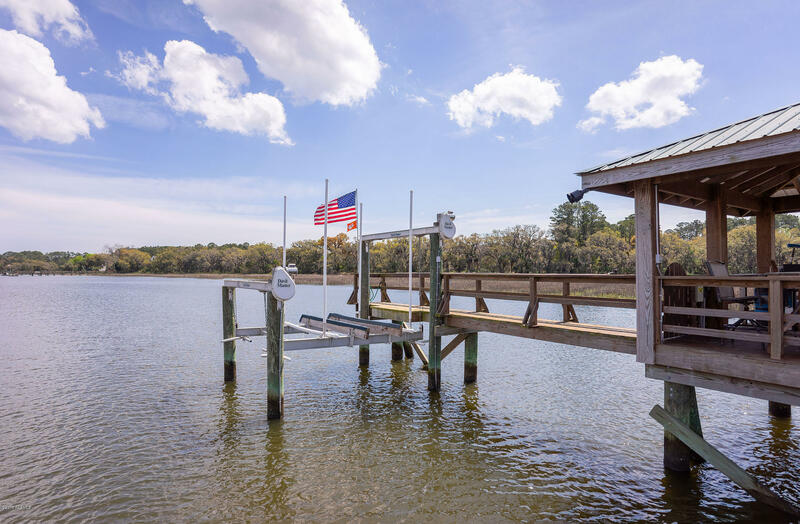 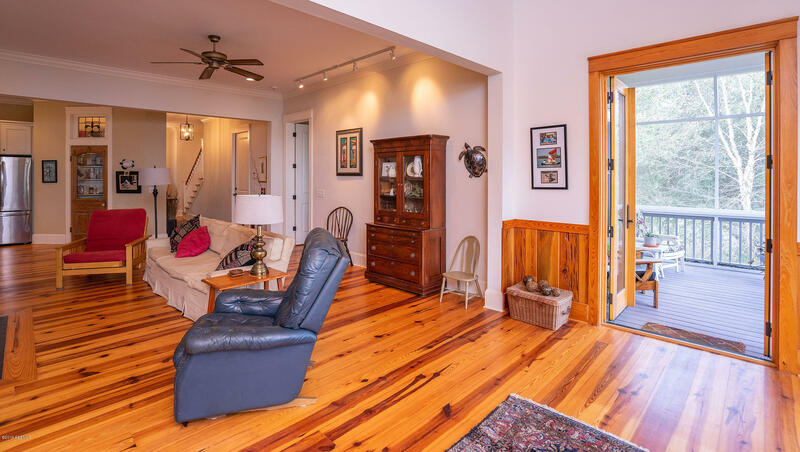 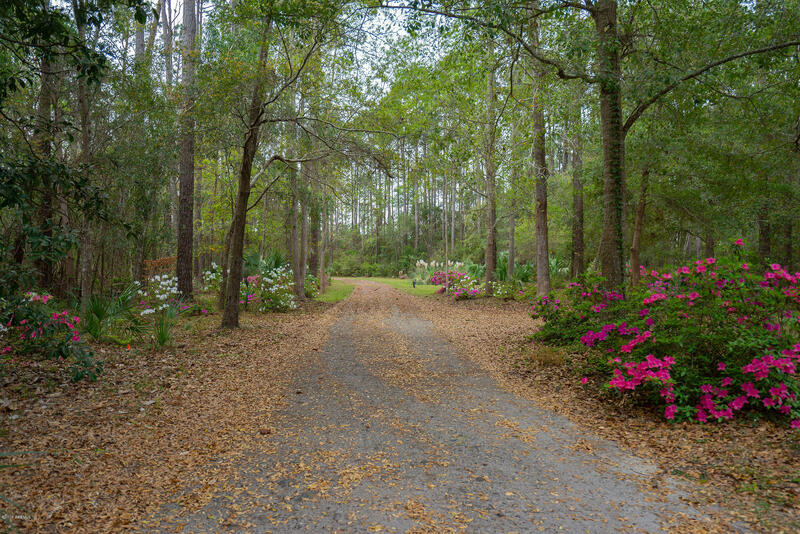 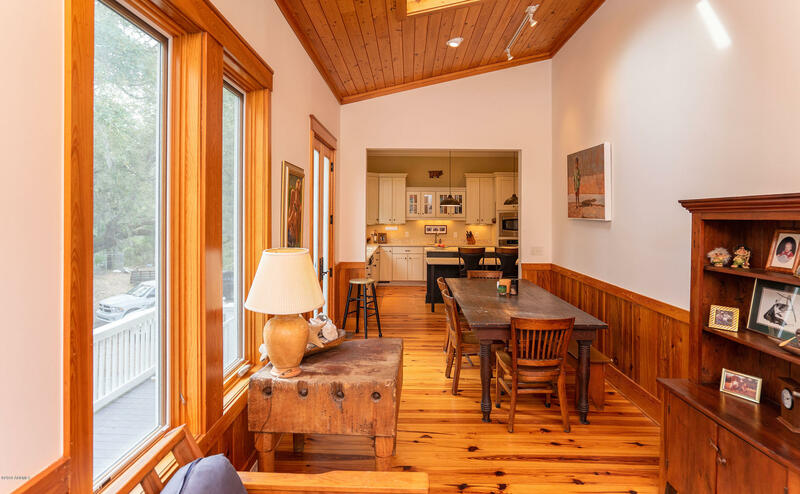 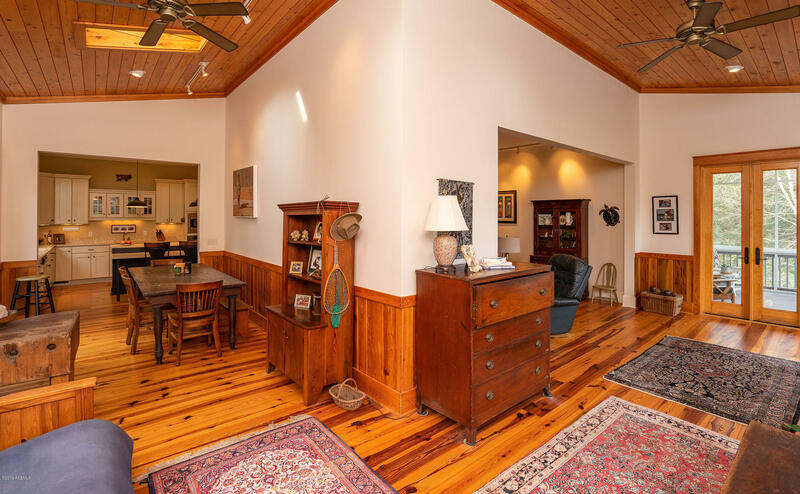 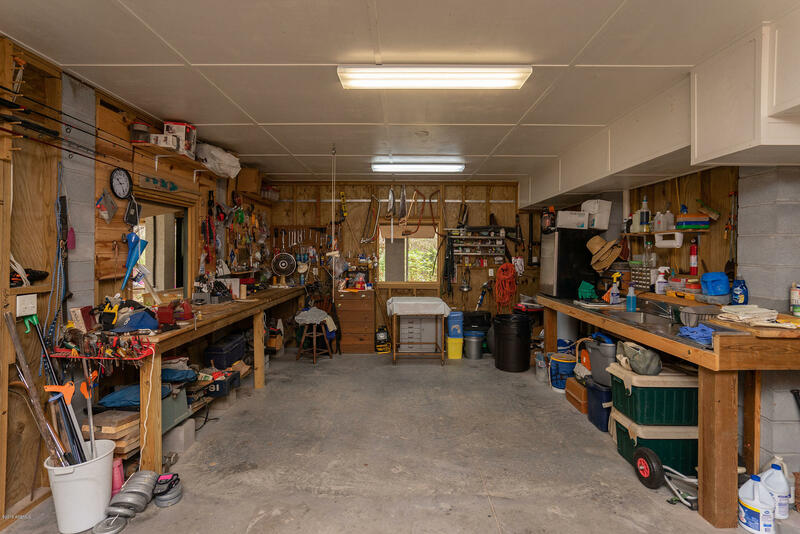 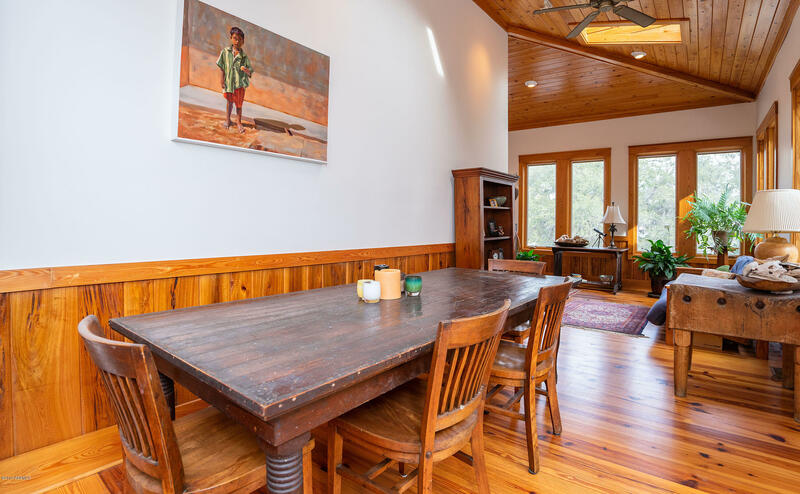 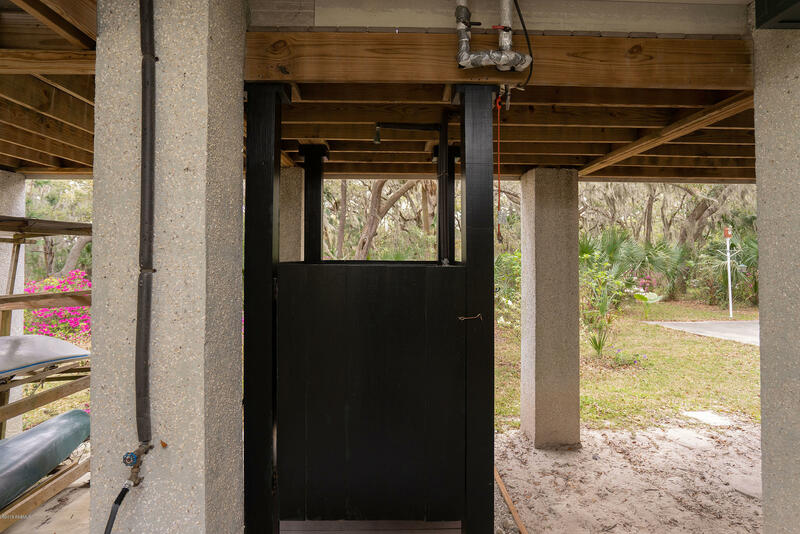 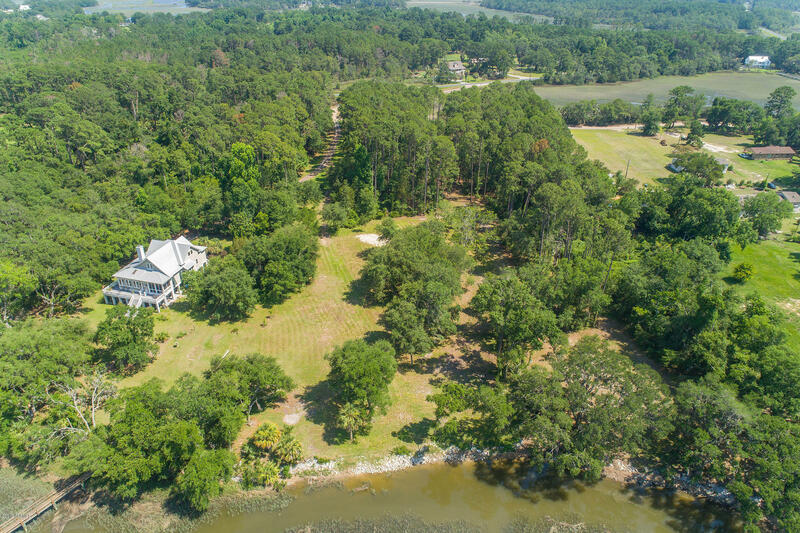 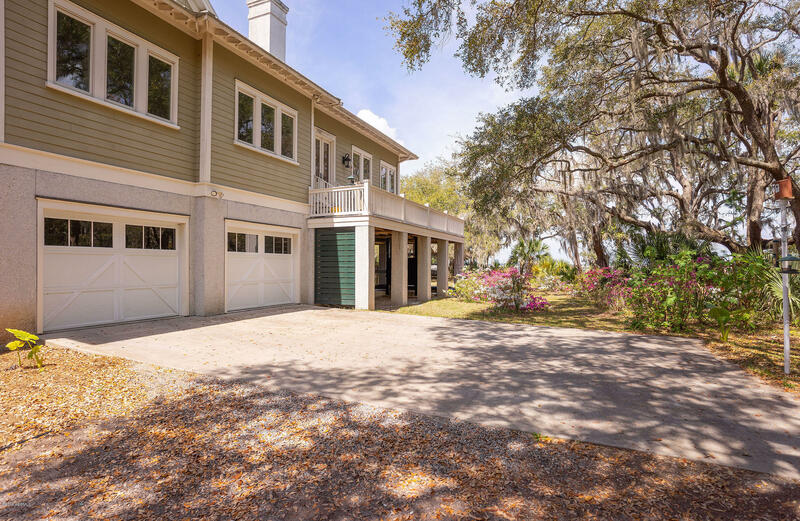 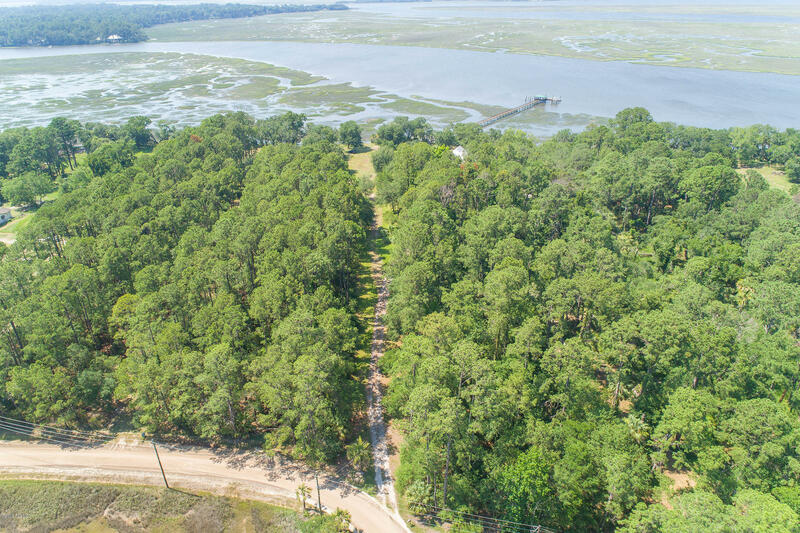 Situated on 2.92 acres with expansive views of Jenkins Creek, this private estate features upgraded hurricane windows and doors, hardi plank siding, trex decking, Vetrostone countertops, whole house water filter, metal roof, milled pine wood floors, and pecky cypress wainscoting. 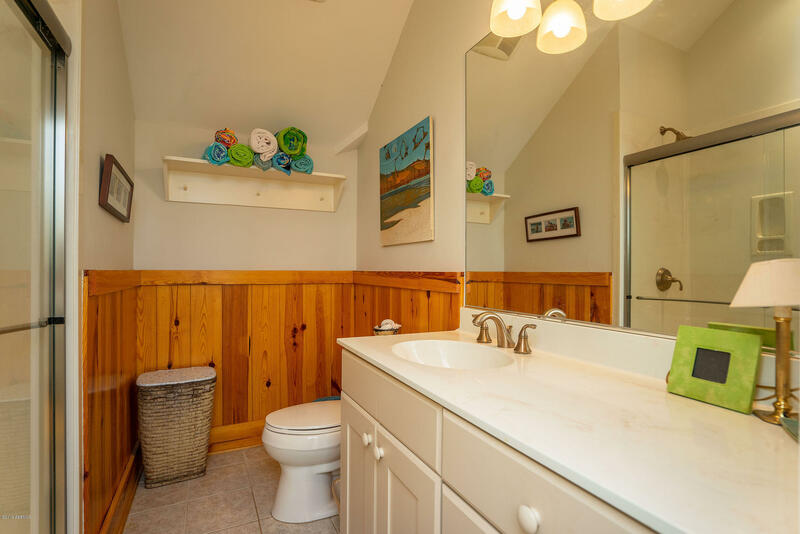 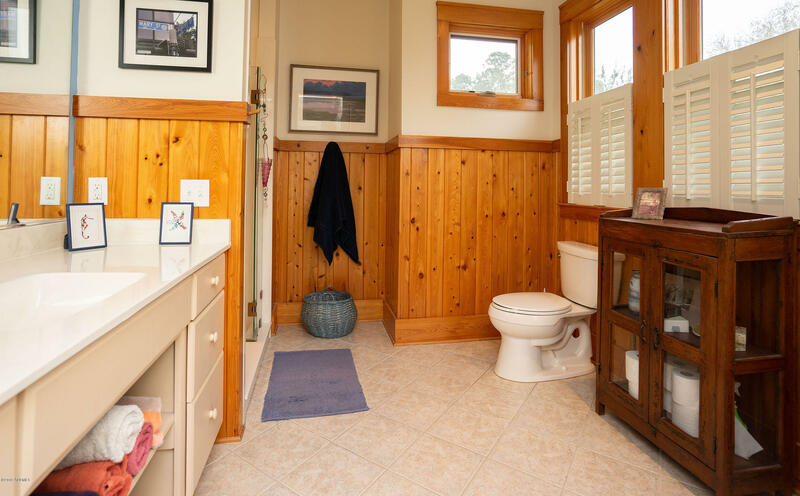 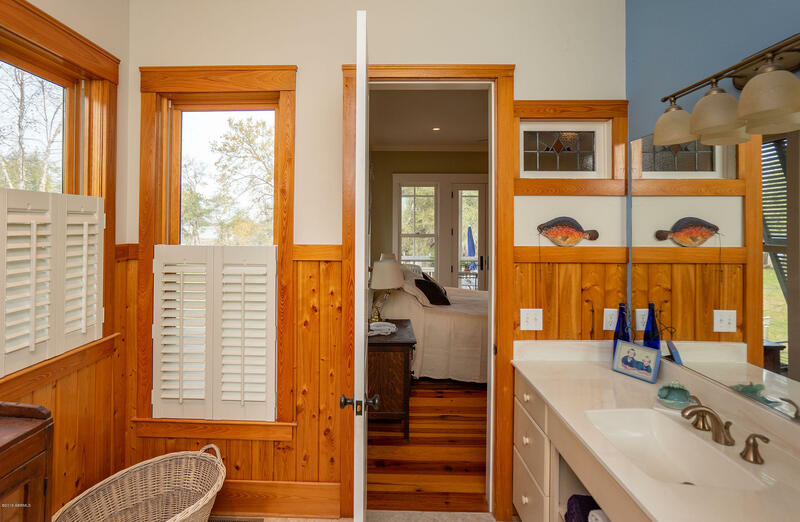 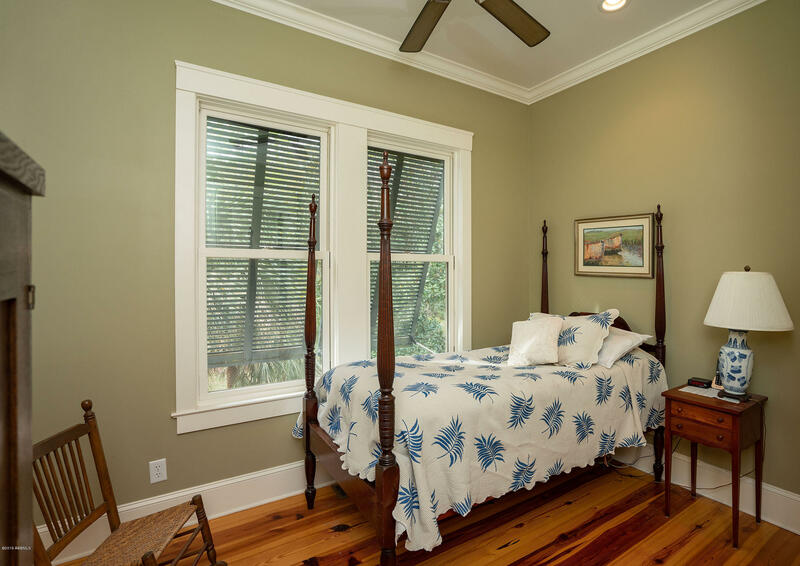 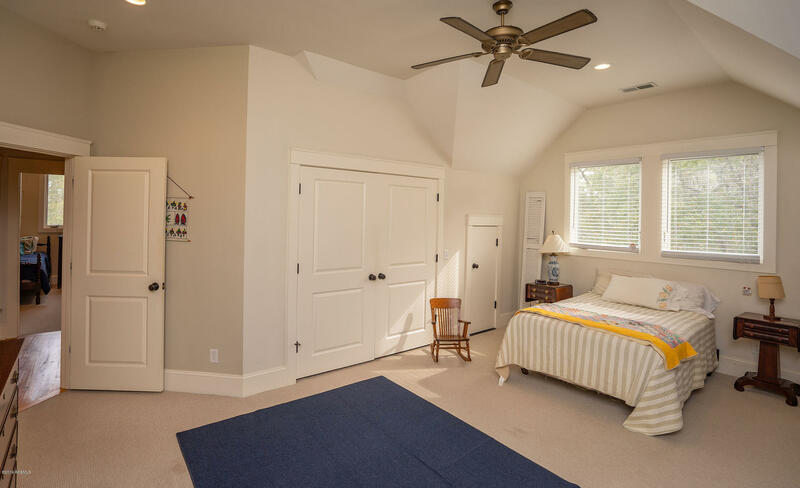 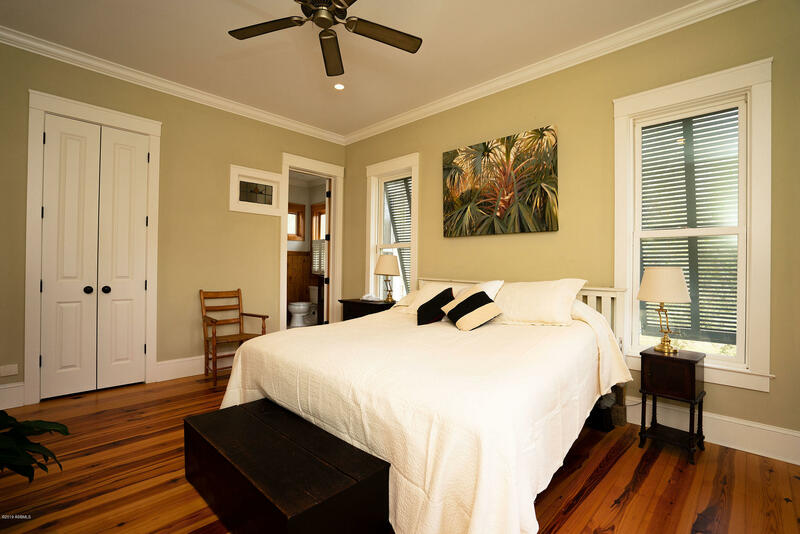 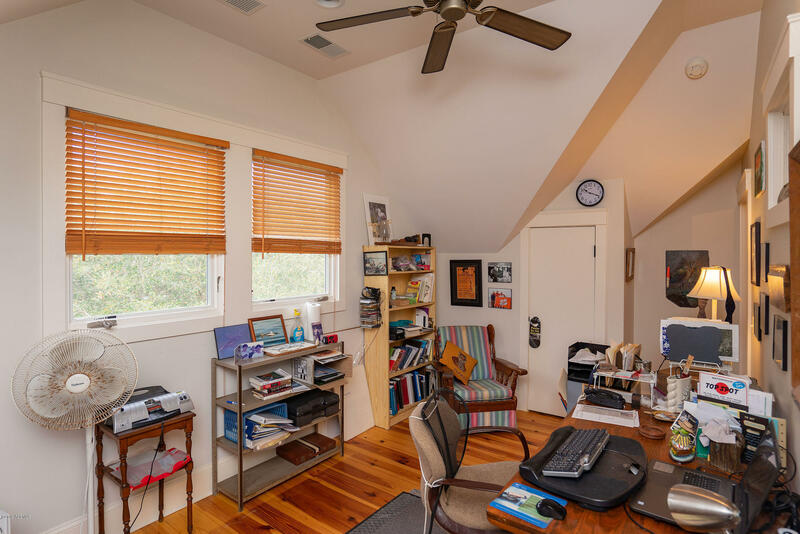 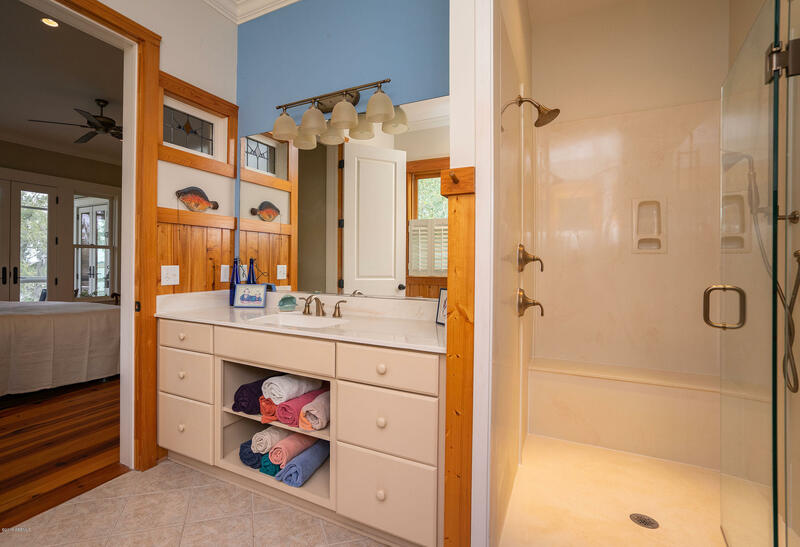 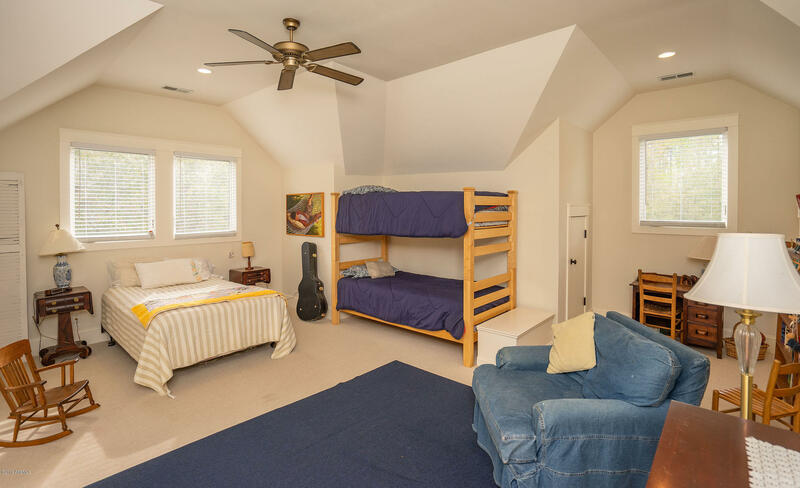 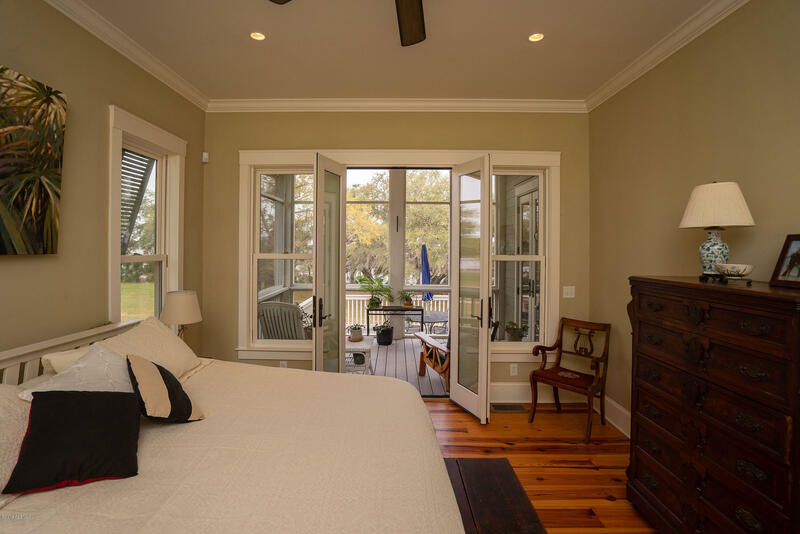 The large master suite is located on the main floor with a spacious master en-suite, walk in closet and French doors that lead to the home's back deck. 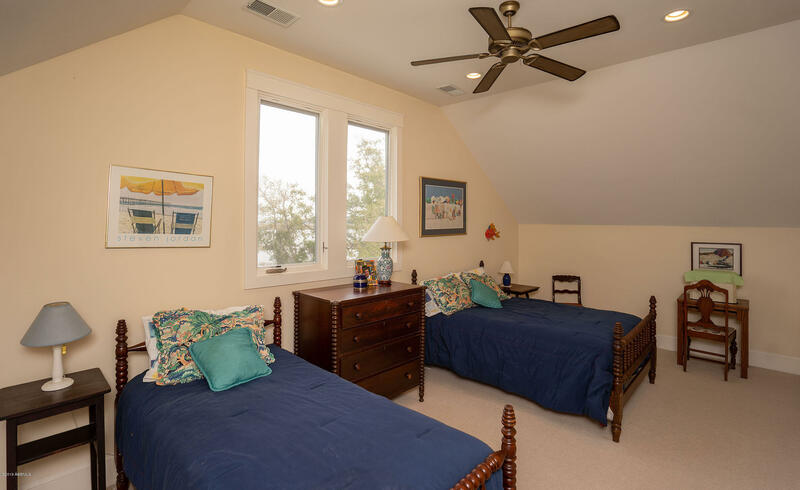 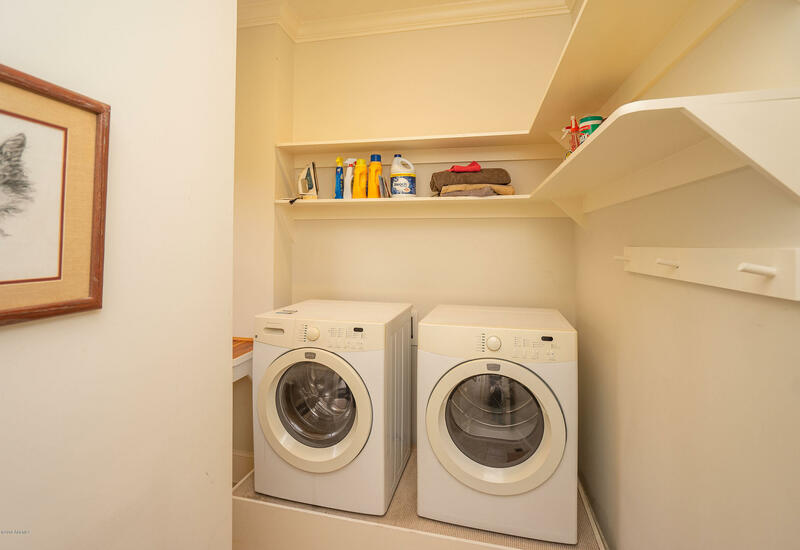 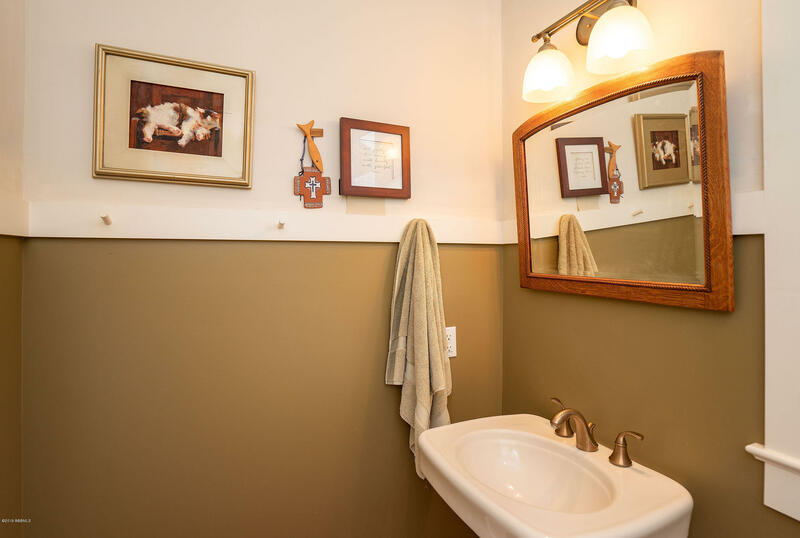 The first floor also features two separate living rooms, guest room with full bath and laundry room.